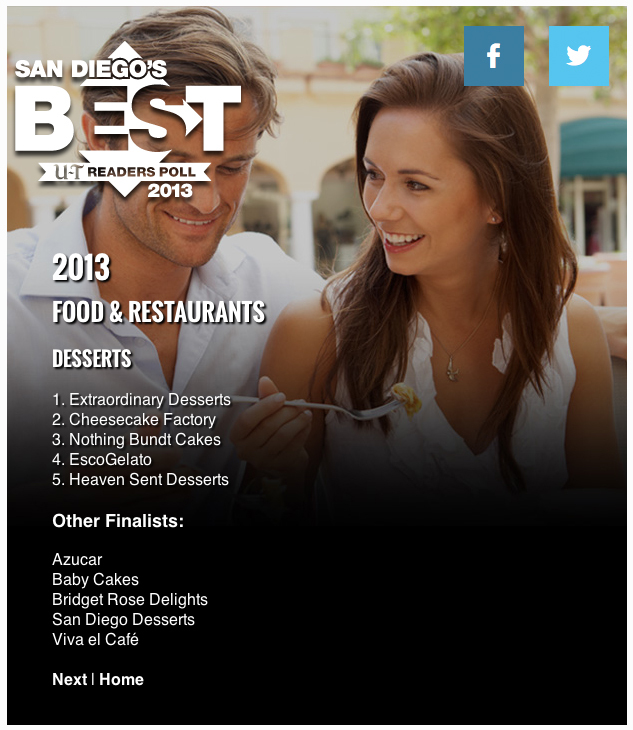 It’s pretty awesome to be selected as #4 for Best Desserts in San Diego. I must say, that feels pretty good. Thank you San Diego! 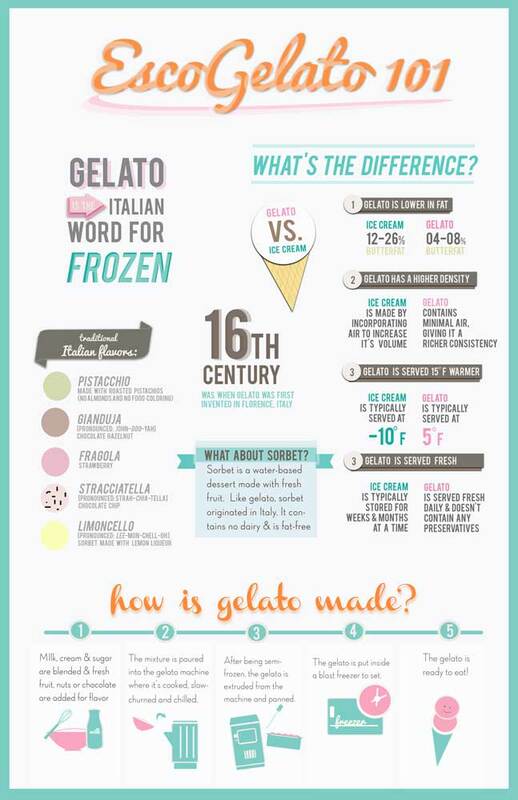 One of our baristas, Lydia Ekeroth has started a new graphic design business (lowercaseco.com) with her brother and I asked her if she would take on the job of designing us some posters so that we can show our customers how we make our gelato and how it is different from ice cream. 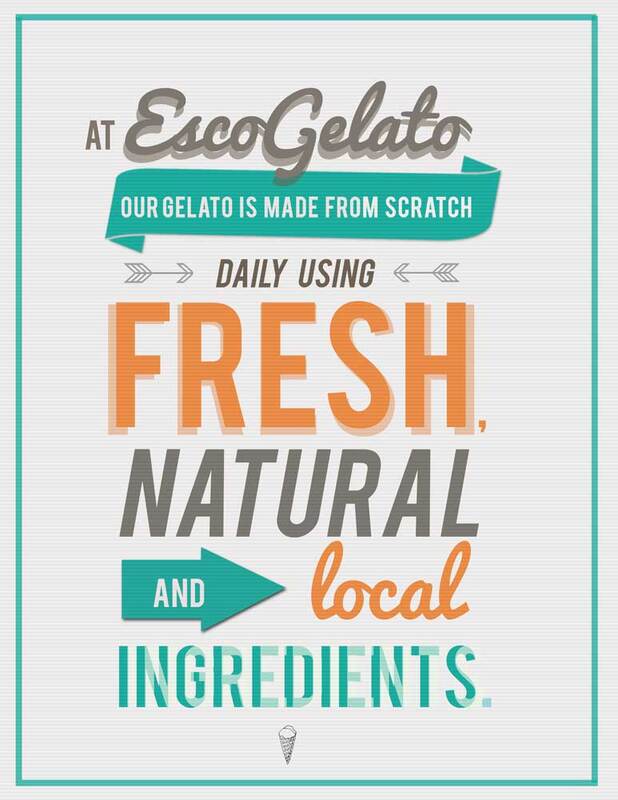 I wanted to highlight that fact that we make our gelato daily using products from local farmers and vendors. I’m really happy with how they turned out. Thank you to James Pommerening for helping us with this google virtual tour. It really fun how you can even go around the corner to see this childrens’ area. It’s official, Jake and I signed the lease today. Construction starts tomorrow. I still can’t believe this dream is actually coming true. It’s certainly going to be a challenge to start a new business while raising our 15 month old son Levi. I’m determined to try and keep a “normal” schedule for him and spend mornings with him and put him to bed at night. 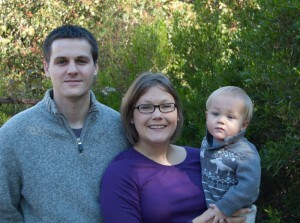 I’m sure our “plan” will change over and over as we learn what life is like as small business owners and new parents. 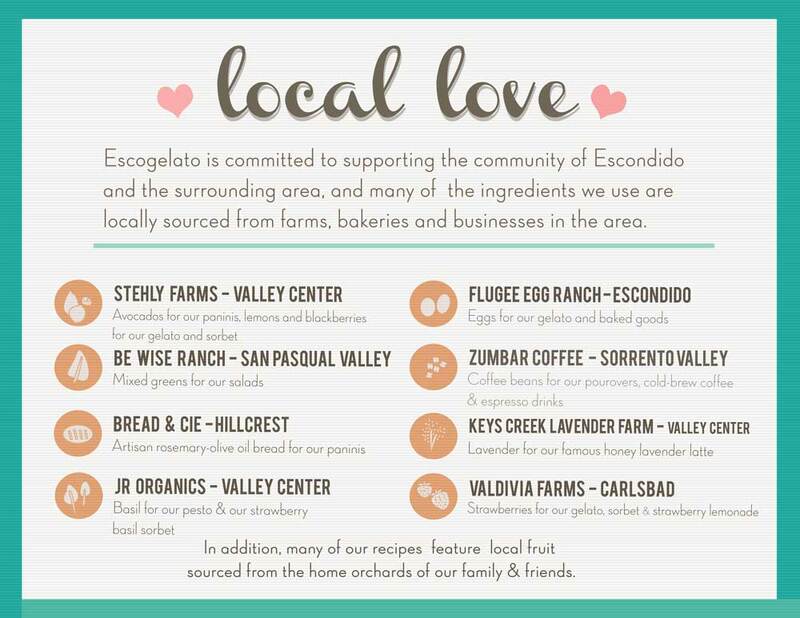 I hope to share stories from our journey here, on this blog, as a resource for others looking to start a family business of their own.